The Dutch maker of Ben & Jerry is expanding faster, becoming a leaner company, and its investments are paying off. Kraft, meanwhile, looks light on ideas. Had Unilever accepted a merger offer two years ago, shareholders would be 15 pct worse off today. 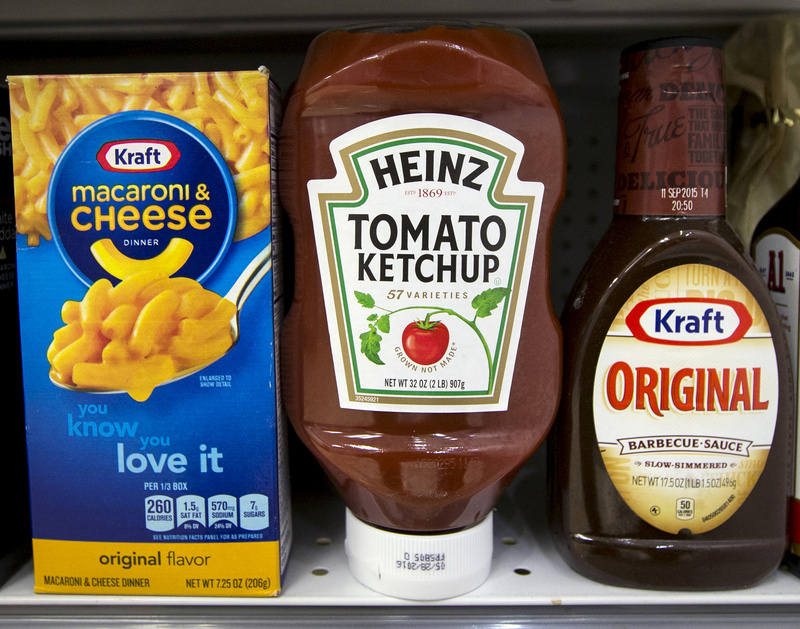 A Heinz Ketchup bottle sits between a box of Kraft macaroni and cheese and a bottle of Kraft Original Barbecue Sauce on a grocery store shelf in New York March 25, 2015. Consumer-goods giant Unilever laid out plans for its December listing of its new Dutch entity on Sept. 11. The decision, which is pending shareholder approval, could cause the maker of Ben & Jerry’s ice cream to drop out of Britain's FTSE 100 index. Unilever rejected a $143 billion cash and stock merger offer from U.S. rival Kraft Heinz in February 2017.